Is Landscape Architecture Right for Me? Why Is Their Work So Important? 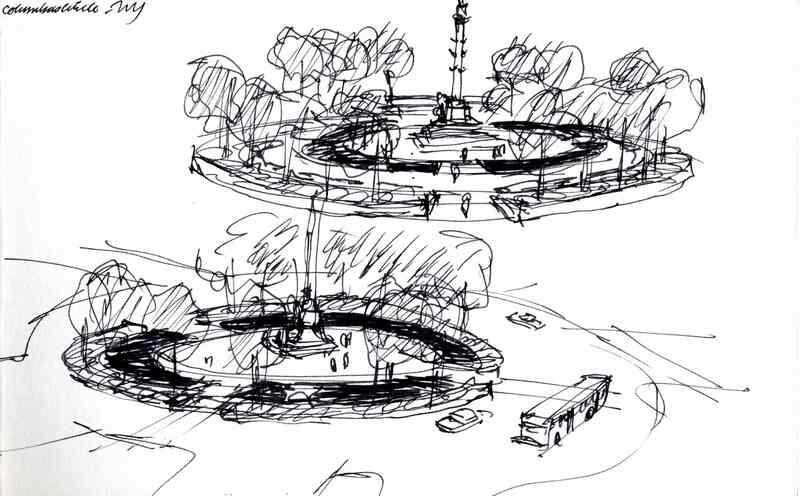 Where Can I Study Landscape Architecture? 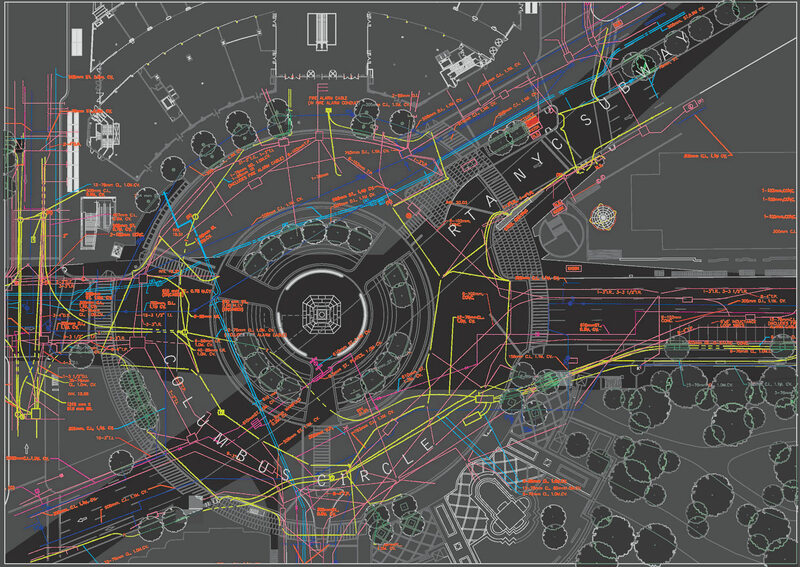 Landscape architecture combines art and science. It is the profession that designs, plans and manages our land. Landscape architecture has strong roots in the U.S. 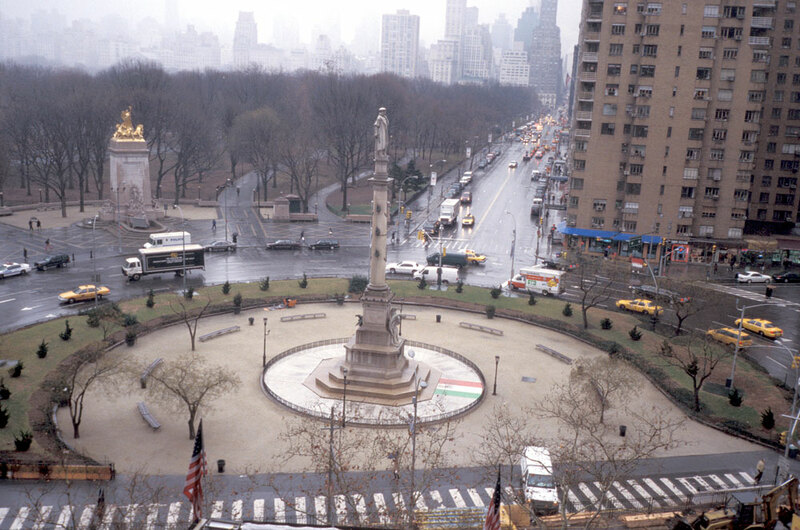 The actual term landscape architecture became common after 1863 when Frederick Law Olmsted and Calvert Vaux designed New York's Central Park. Today, landscape architects deal with the increasingly complex relationships between the built and natural environments. Landscape architects plan and design traditional places such as parks, residential developments, campuses, gardens, cemeteries, commercial centers, resorts, transportation facilities, corporate and institutional centers and waterfront developments. They also design and plan the restoration of natural places disturbed by humans such as wetlands, stream corridors, mined areas and forested land. Their appreciation for historic landscapes and cultural resources enables landscape architects to undertake preservation planning projects for national, regional and local historic sites and areas. Working with architects, city planners, civil engineers and other professionals, landscape architects play an important role in environmental protection by designing and implementing projects that respect both the needs of people and of our environment. Meeting human needs by making wise use of our environmental resources is work that is in demand today and will continue to be needed in the future. Understanding of the arts and a humanistic approach to design. Ability to analyze problems in terms of design and physical form. Technical competence to translate a design into a built work. Skills in all aspects of professional practice including management and professional ethics. A formal education is essential to gain these skills and knowledge. Professional education in landscape architecture can be obtained at the undergraduate or graduate level. There are two undergraduate professional degrees: a Bachelor of Landscape Architecture (BLA) and a Bachelor of Science in Landscape Architecture (BSLA). These usually require four or five years of study in design, construction techniques, art, history, natural and social sciences. The first-professional Master of Landscape Architecture (MLA) is for persons who hold an undergraduate degree in a field other than landscape architecture, and intend to become landscape architecture practitioners. It can usually be earned in three years of full-time study. The second-professional Master of Landscape Architecture (MLA) is for persons who hold an undergraduate professional degree in landscape architecture. It normally takes two years. The MA/MS in Landscape Architecture is for persons who want to conduct research in landscape architecture, but do not seek to be registered professional practitioners. Prospective students who hold degrees should investigate the specific aims and objectives of various graduate and undergraduate programs before deciding where to enroll. The Landscape Architectural Accreditation Board an autonomous committee of the American Society of Landscape Architects (ASLA) is the agency that accredits first-professional degree programs at the undergraduate and graduate levels in the United States. Other degree programs, such as the second professional MLA, the MA/MS and the Ph.D., fall outside the scope of LAAB accreditation. How Do I Pick a School? Deciding what school to choose is often not an easy or clear-cut decision. There is no system for ranking landscape architecture programs. Besides, you want to find the best school for you. To choose a school, develop a list of questions that you can use to obtain information that will help you make a decision. First, think about your goals and objectives. 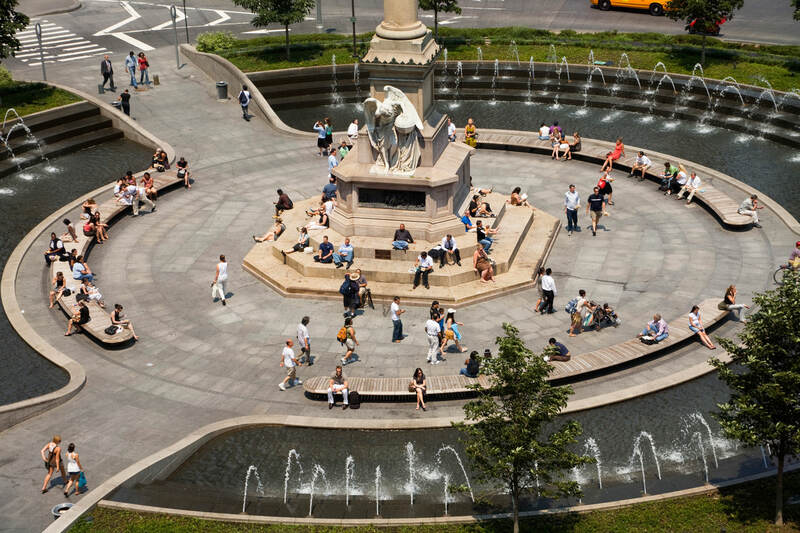 What has attracted you to landscape architecture? What type of firm do you want to work in after graduation? What type of projects do you want to work on? How would attending your program help me achieve my goals? Have any recent graduates had goals similar to mine? Can I contact them? What type of internship opportunities do your students have? How do they obtain internships? I'm particularly interested in XYZ, what opportunities would I have to learn about it at your school? Are any of the faculty really interested in this topic? Where do your students find jobs after graduation? It is also recommended that you visit at least one landscape architecture program while classes are in session and if at all possible visit at least one or two landscape architecture offices. Landscape architects are employed in private, public and academic organizations. Private sector opportunities are found within landscape architectural, engineering, architectural and planning firms. Landscape architects may also work with other types of private corporations that have physical planning departments, or offer products and services related to land planning and development. Public sector employment opportunities are found within federal, state, regional, and municipal agencies involved in land planning, development and preservation. Federal agencies employing landscape architects include the U.S. Forest Service (employing the greatest number of landscape architects in the U.S.), National Park Service, Soil Conservation Service, Bureau of Land Management, U.S. Army Corps of Engineers, Department of Transportation, Veteran's Administration and others. 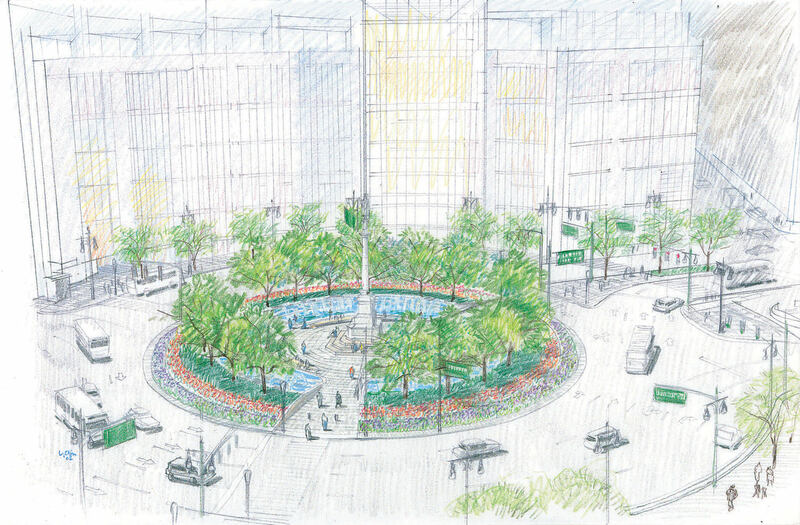 State and local governments offer landscape architects many more opportunities. Landscape architects in academic practice teach and conduct research in the professional programs offered by colleges and universities across the country. Landscape architects are also found on the faculties in departments of architecture, art, planning and other related fields, and teaching in community colleges and continuing education programs. Landscape architectural salaries vary depending on the years of experience, geographical location and type of position. In 2012 the median annual salary for landscape architects was $64,180. Learn more at the Bureau of Labor Statistics' Occupational Outlook Handbook. All 50 states license landscape architects. There are two different types of mandated licensing known as "title acts" and "practice acts." In states with "title acts," no one without a license may call him or herself a landscape architect. Under the provisions of "practice acts," no one without a license may perform the work of a landscape architect. Each state sets its own requirements for registration, but all require candidates to pass a national examination (the Landscape Architect Registration Examination, or LARE). Many states also require candidates to have completed an approved program of professional education and to practice for a time under the supervision of a licensed landscape architect. The Council of Landscape Architectural Registration Boards (CLARB) develops and administers the LARE, and also maintains current information on the various states' licensing requirements. The American Society of Landscape Architects (ASLA) is the professional organization representing landscape architecture in the United States. The purpose of the society is "the advancement of knowledge, education, and skill in the arts and science of landscape architecture as an instrument of service in the public welfare." ASLA provides continuing professional education to practitioners to maintain their educational licensing requirements where mandated. The Council of Educators in Landscape Architecture (CELA) represents faculty members and others interested in landscape architectural education. Through an annual conference, regional meetings and publications, CELA provides opportunities for personal interaction among landscape architecture educators, students, and practitioners. ASLA 2006 Professional General Design Honor Award. Images: © OLIN & Peter Mauss / Esto. 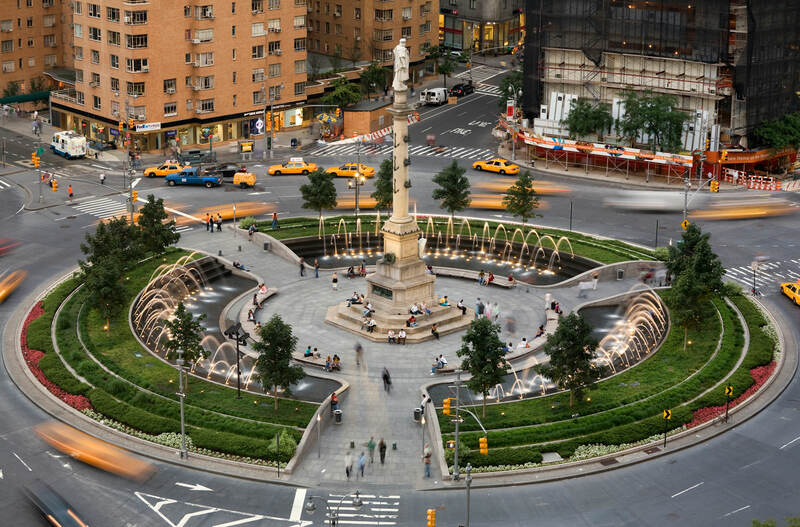 Landscape architects plan and design traditional places such as parks, residential developments, campuses, gardens, cemeteries, commercial centers, resorts, transportation corridors, corporate and institutional centers and waterfront developments. 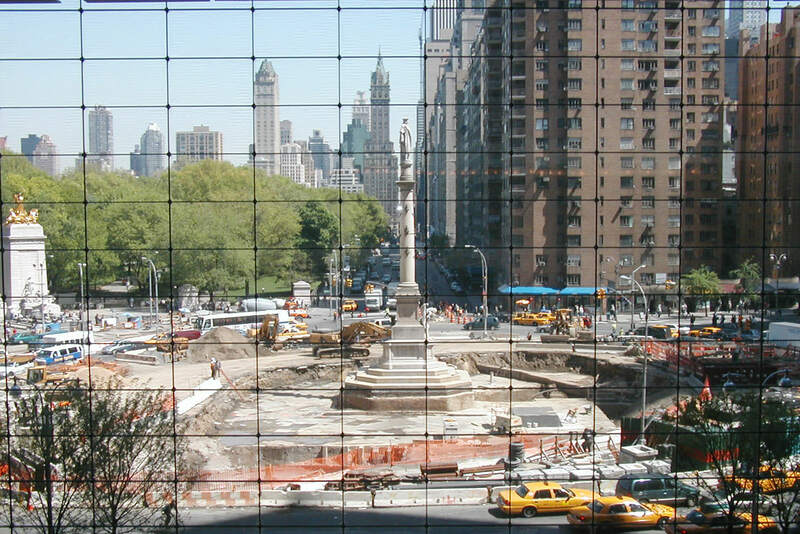 Columbus Circle, New York, New York by OLIN. Images: © OLIN & Peter Mauss / Esto.